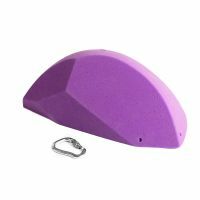 Half Dome Artic Sea includes 3 Mega size edges. 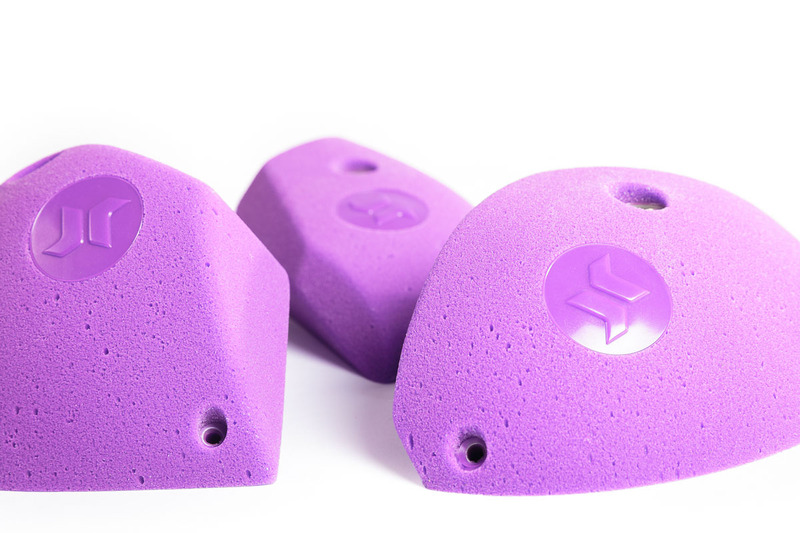 These large juggy edges are so much fun! 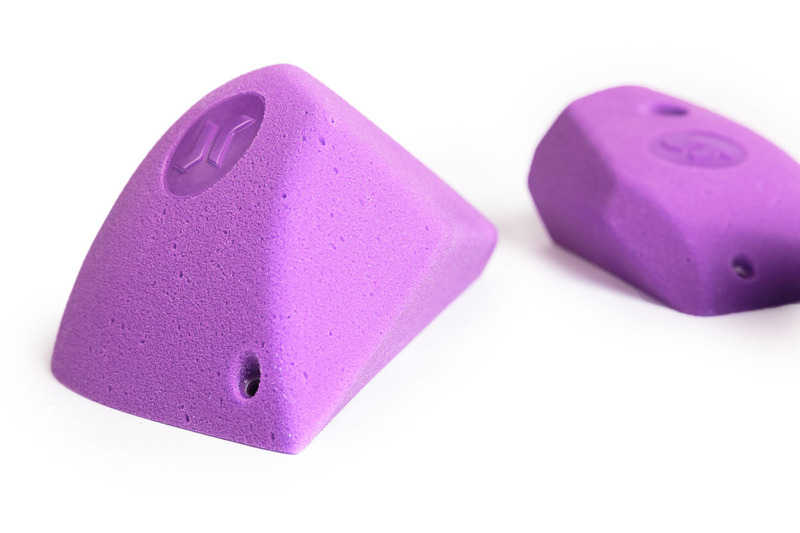 Name and idea for the holds came obviously from Yosemite National Park´s famous granite formation. 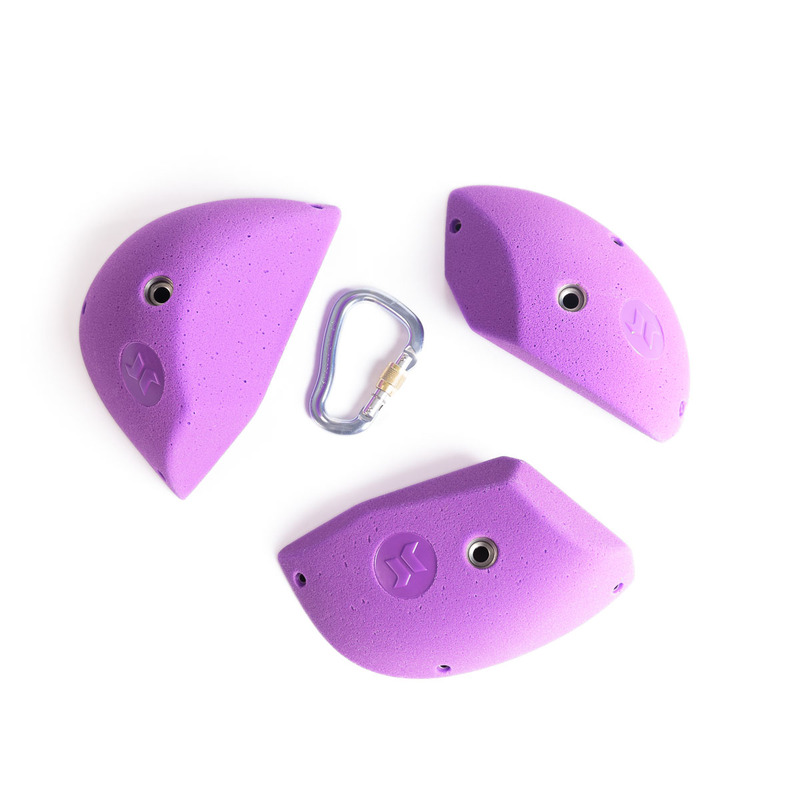 Sets are named after different climbing routes of Half Dome. 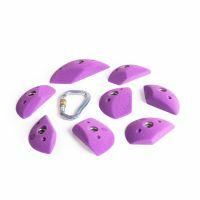 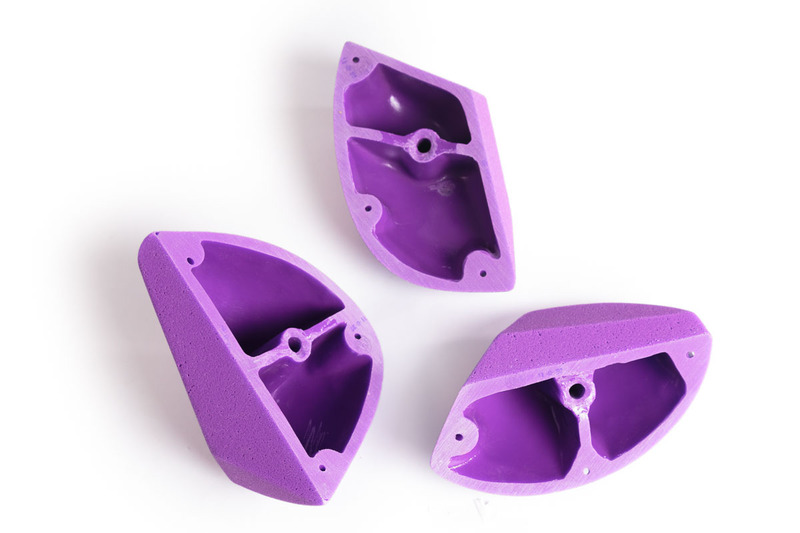 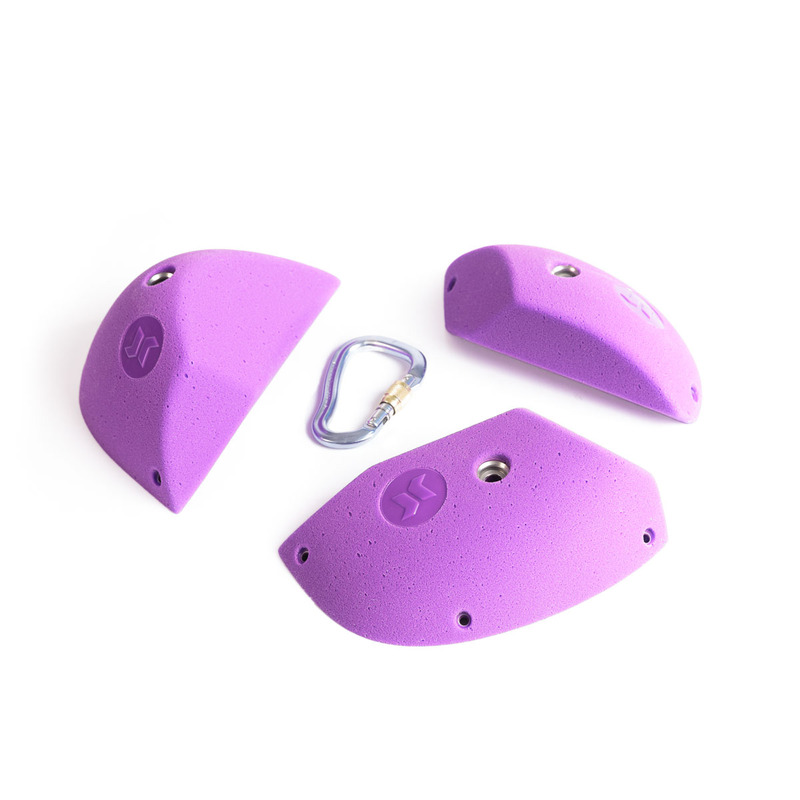 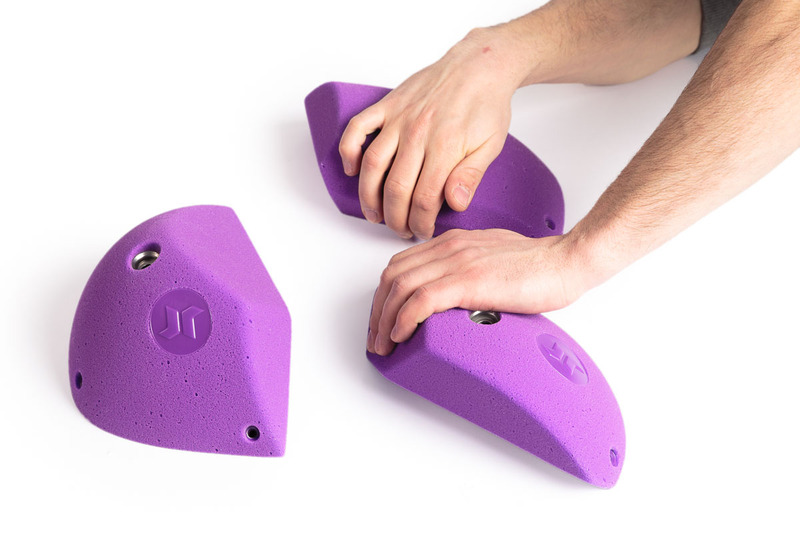 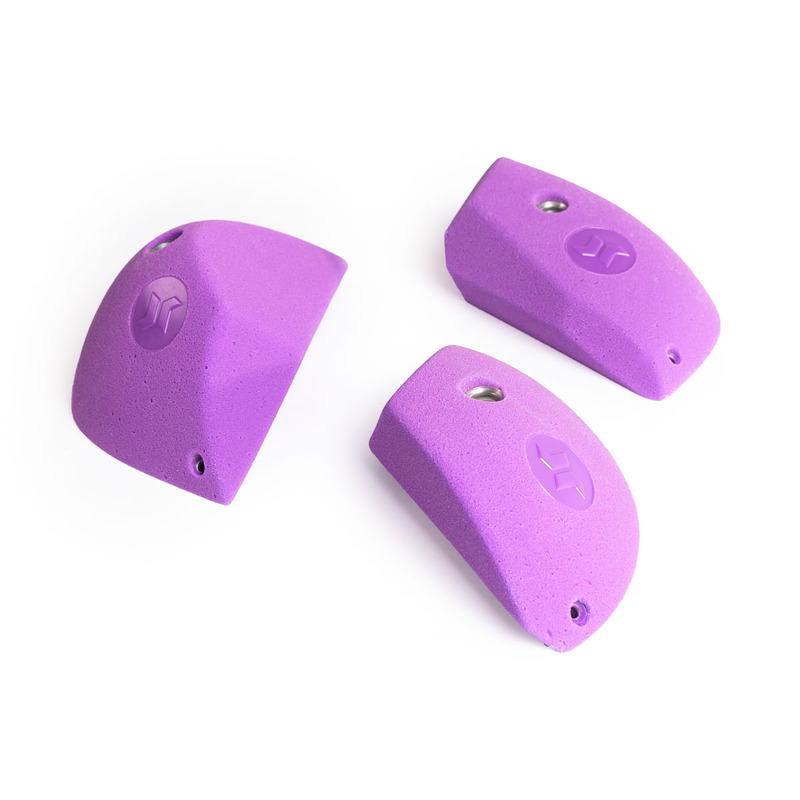 Holds are shaped to be ergonomic and meant for fun climbing.